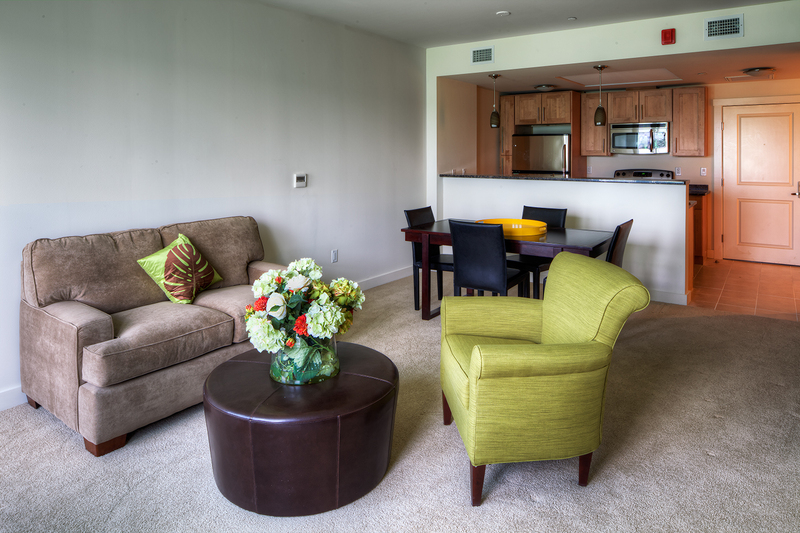 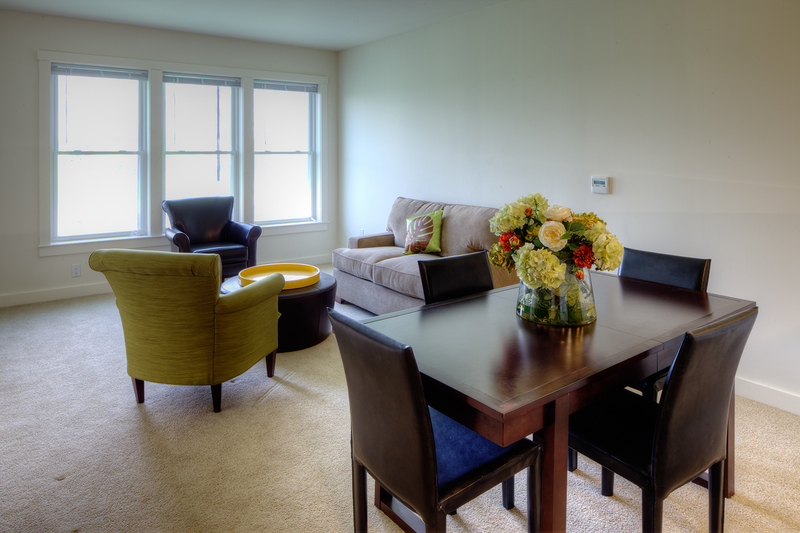 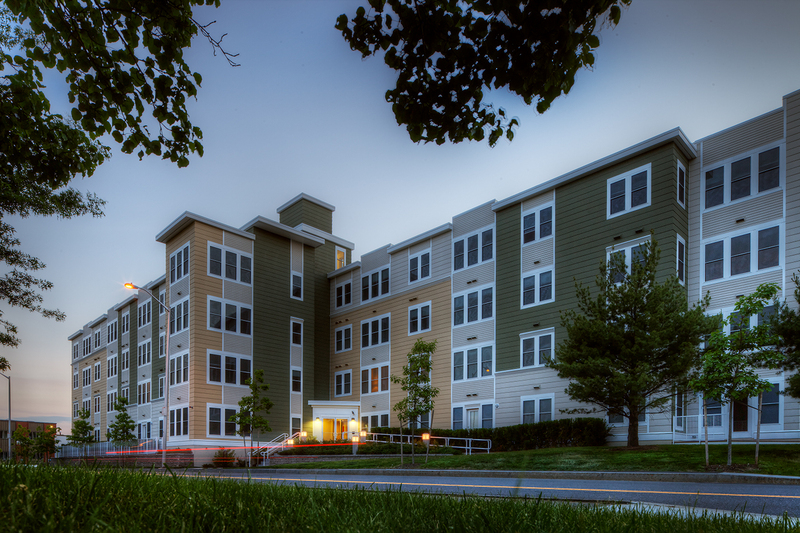 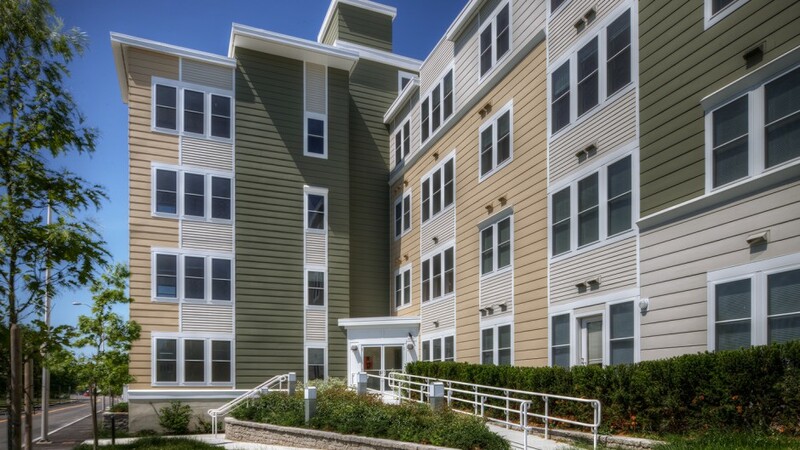 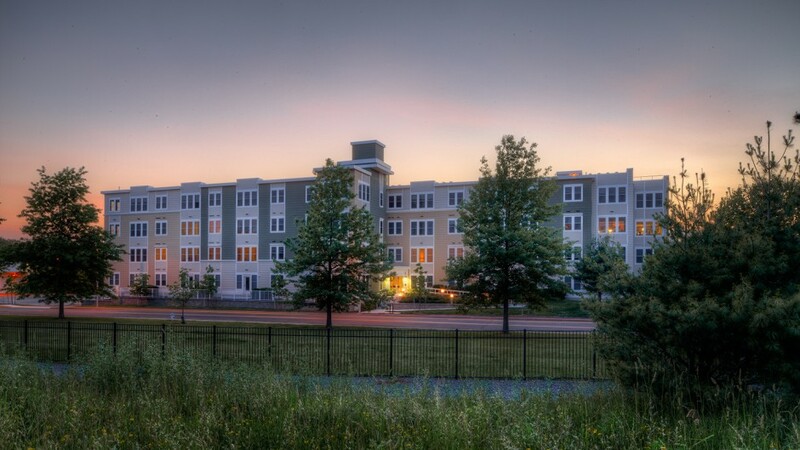 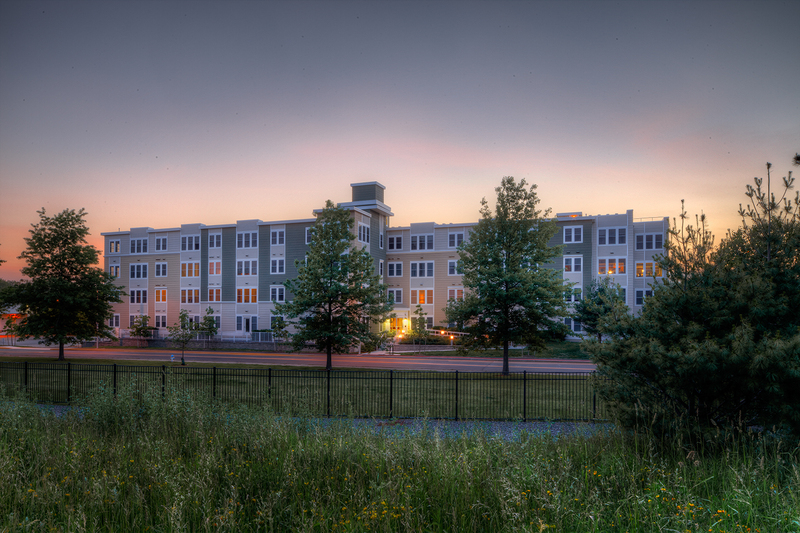 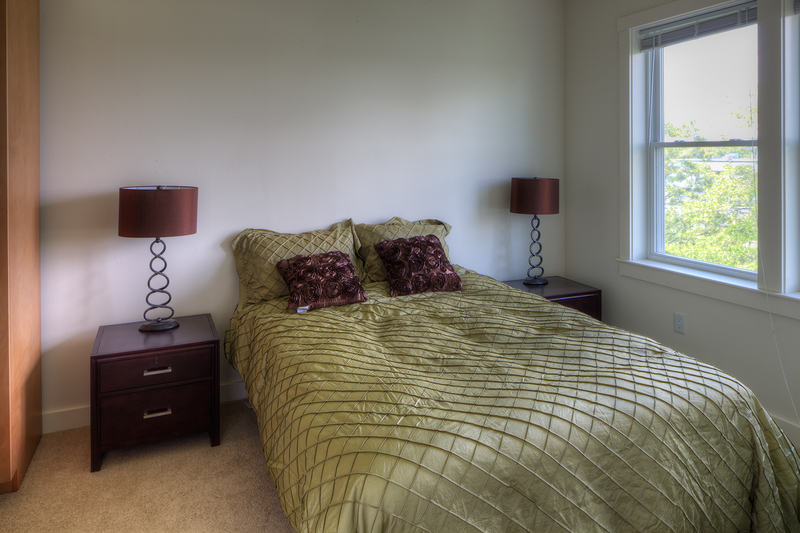 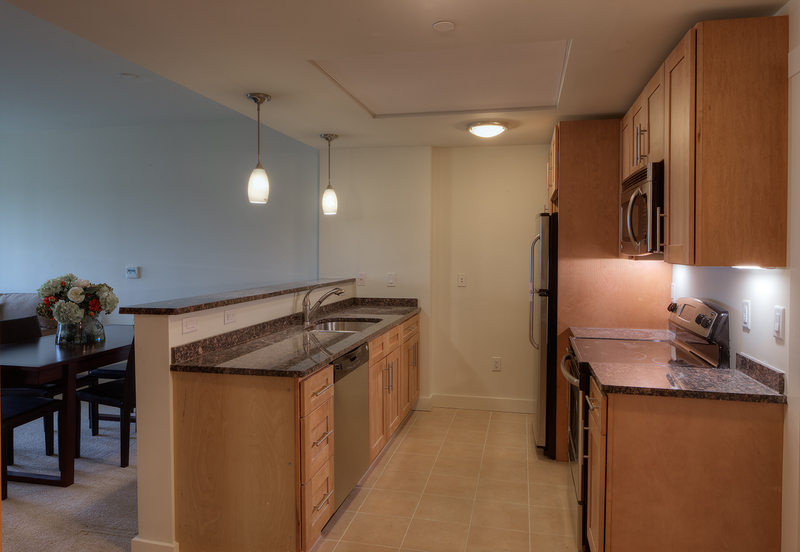 Park87 is comprised of 54 factory-built rental units, built on a restricted budget on a fast-track pace. 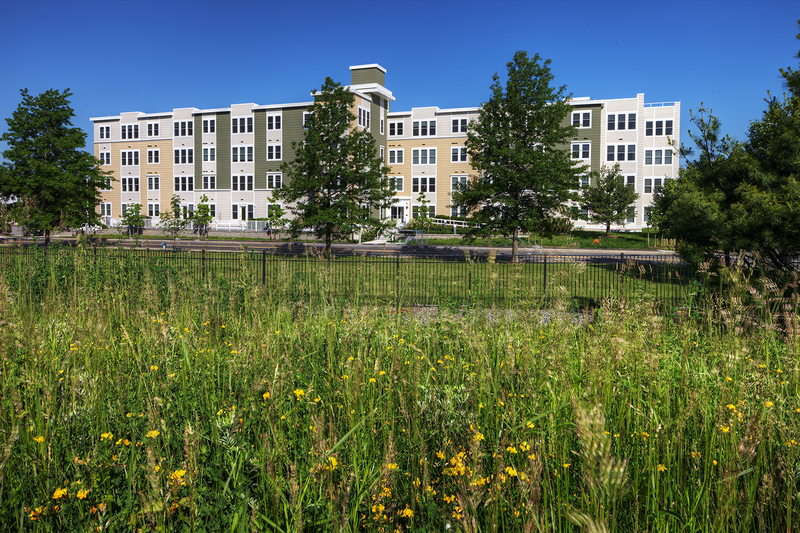 Individual module construction, including rough systems, and interior finishes complete, were accomplished in a Maine modular building factory. 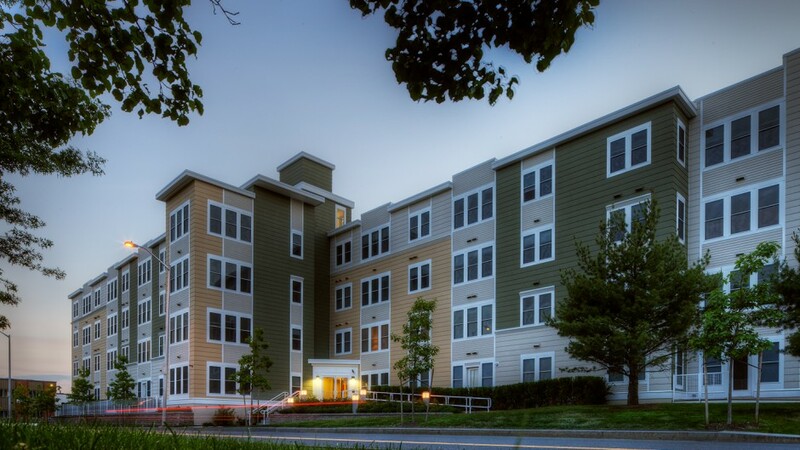 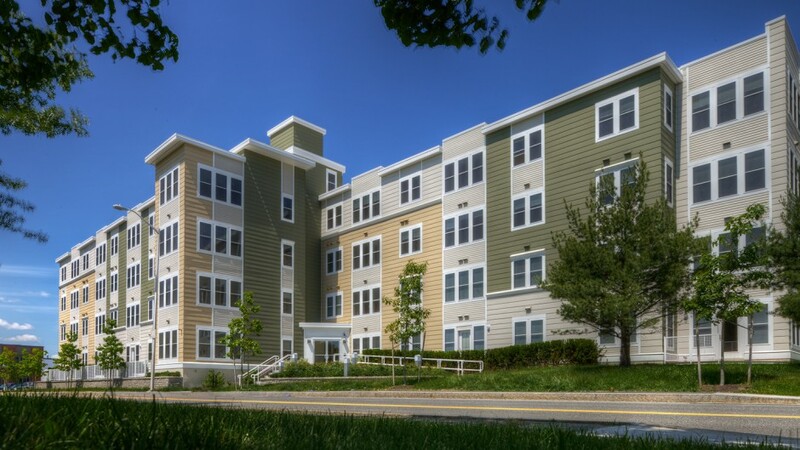 Through integrated utilization of a Building Information Model, Tocci and the rest of team planned, optimized and coordinated the logistics of erecting 76 modular units on a tight, urban site in only 5 days. 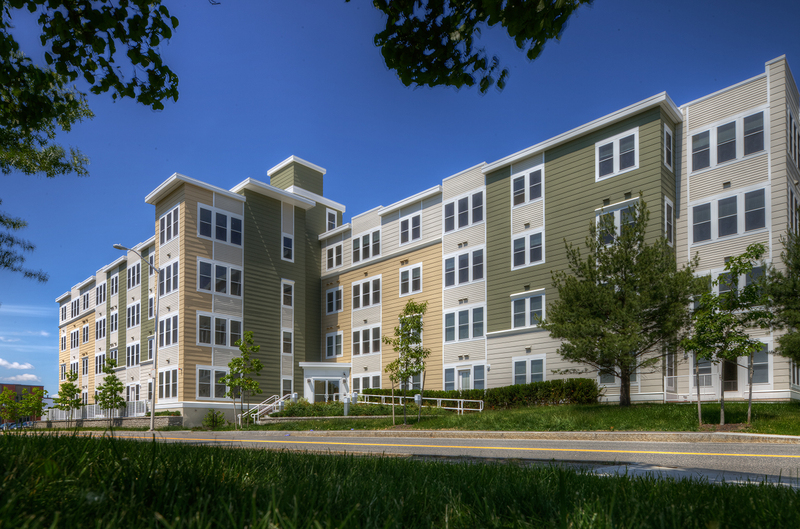 See the modular construction in action.